The flagship workshop given by Dr Jure Gombac from Slovenian Migration Institute and Science and Research Centre SASA, explored the challenges for the media when reporting on migrants and migrations topics, and presented the potential of digital storytelling tools to offer alternative narratives. On 20 June, World Refugee Day, the Museum gardens turned into a cosy outdoor cinema, attracting around 50 spectators. During the three-hour projection they saw five documentary and feature films from the Migrant Film Festival, which ended on that day in Ljubljana. On Friday, 23 June, the five-day festival ended, of course, with a lot of good food, drinks, music and events celebrating the diversity of cultures in Novo Mesto and Slovenia. The participants were also greeted by the mayor of the Municipality of Novo mesto, Gregor Macedoni. 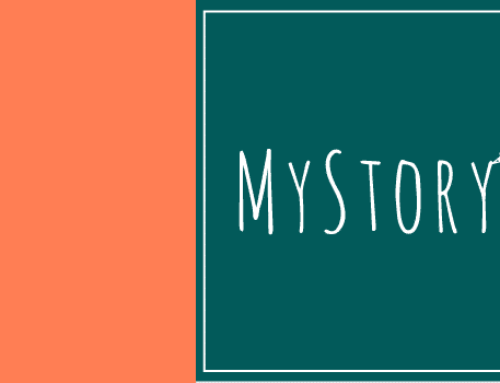 There were more than 10 multicultural events in Novo mesto where #MyStory participants could “meet and report” with the use of digital storytelling media tools and the final results can only be described as fantastic. 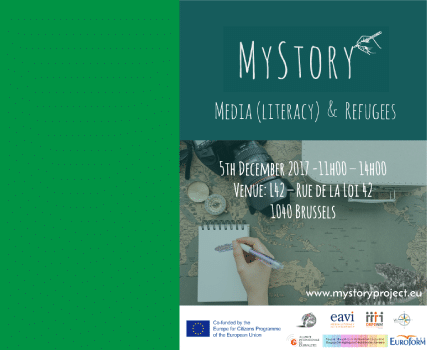 In conclusion, 12 stories by participants were chosen for publishing and they all meet the high criteria of the jury, which consisted of several experts on the topic. 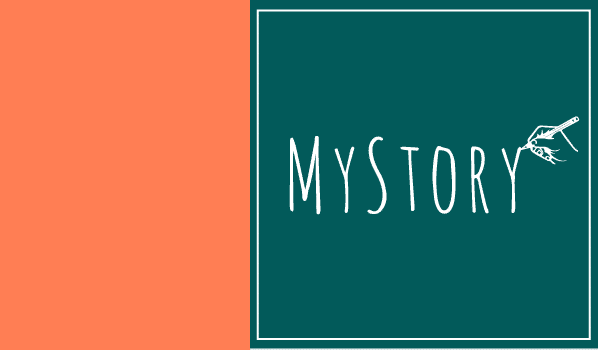 These 10 “Stories” are the best presentation of our #MyStory event in Novo mesto.